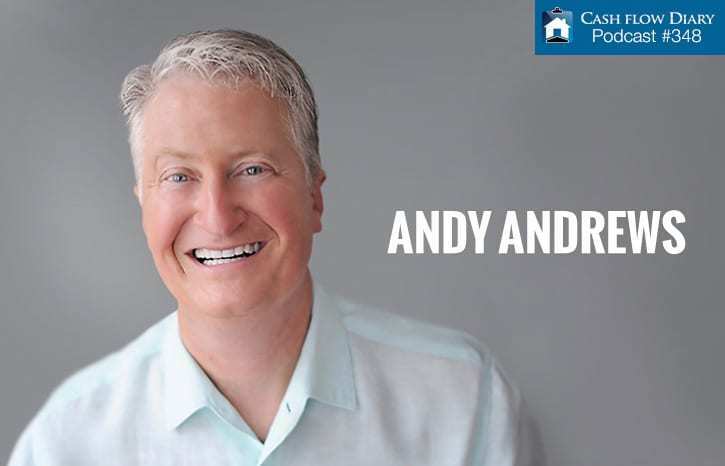 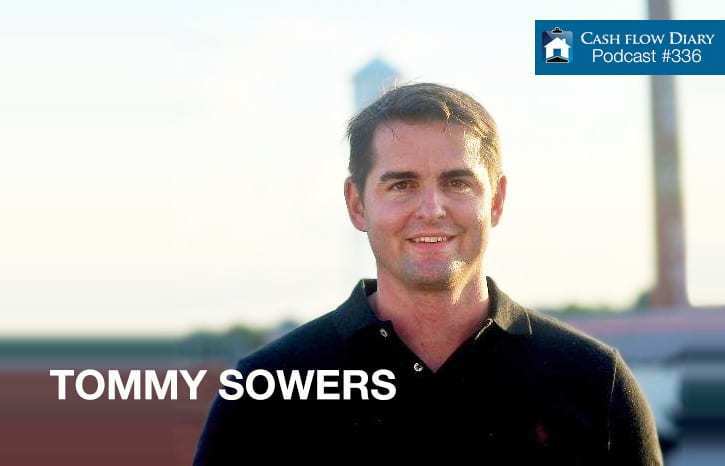 CFD 348 – Andy Andrews: What are the Seven Decisions of Success? 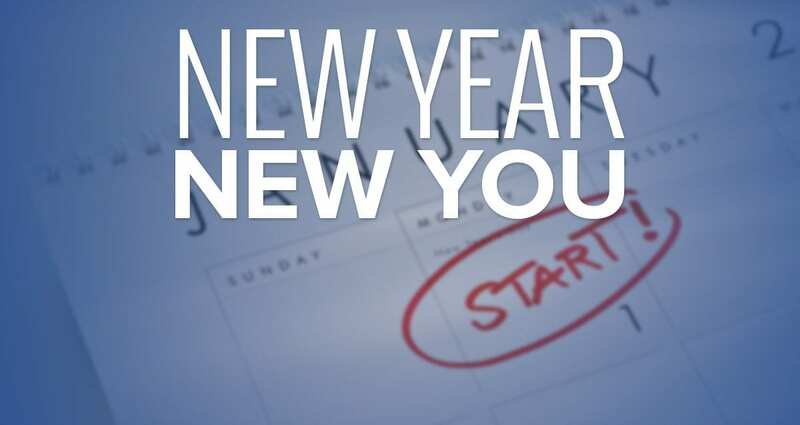 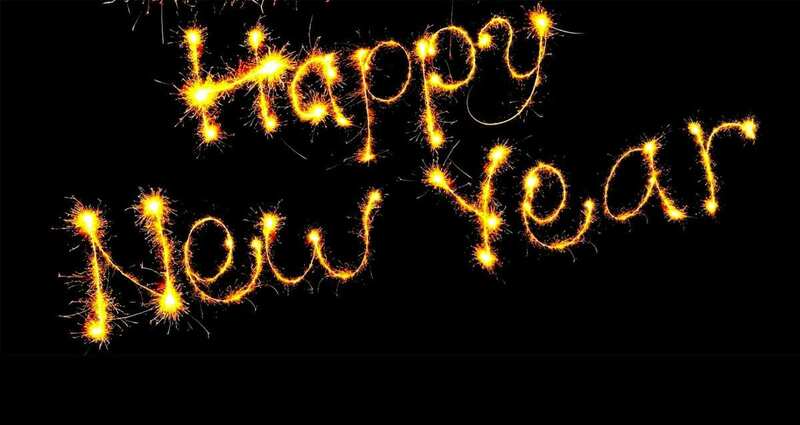 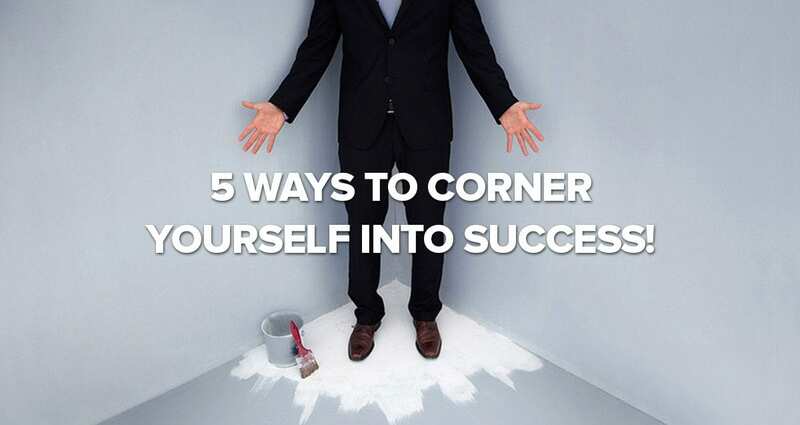 5 Ways to Corner Yourself into Success! 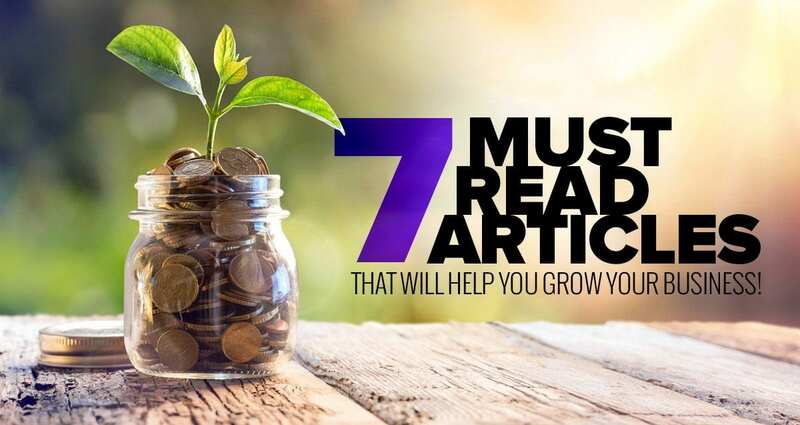 7 Must-Read Articles That Will Help You GROW Your Business!